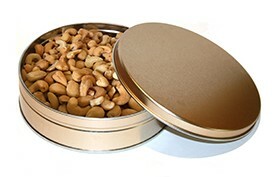 Our single flavor tins are perfect! 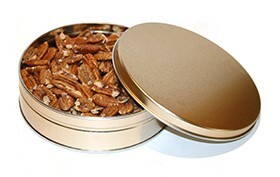 Try our sugar-free cinnamon pecans in this 1# tin! 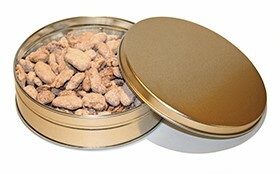 Our roasted & salted cashews are a must have for all cashew lovers!